WindEurope CEO Giles Dickson met with Portugal’s Secretary of State for Energy, Jorge Seguro Sanches, in Lisbon on 4 September. António Sá da Costa, President of the Portuguese Renewable Energy Association (APREN), also took part in the meeting. Portugal is one of the frontrunners in Europe’s energy transition, and currently has more than 5 GW of wind energy installed. A quarter of its electricity consumption comes from wind energy. Last year, the country managed to run on 100% renewable electricity for 107 hours straight. 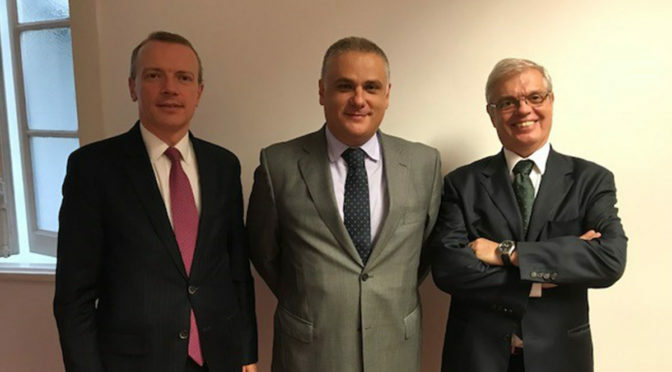 Dickson, Sanches and da Costa discussed relevant elements of the EU Clean Energy Package. 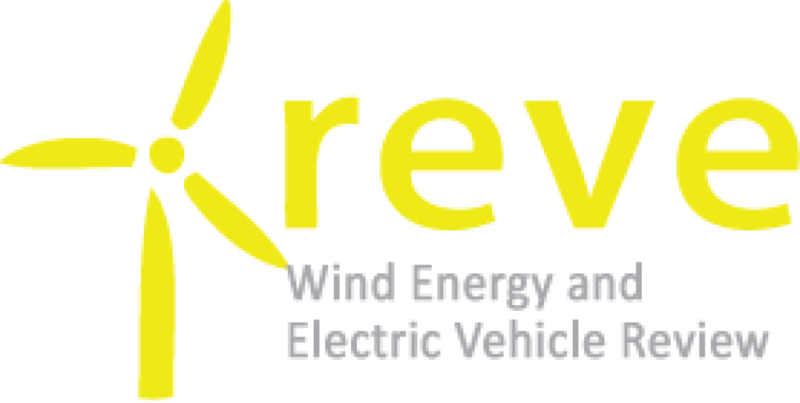 Portugal supports the Commission proposal that asks governments to give at least three years’ visibility on renewable energy support. Providing visibility on timing, capacity and budget allocated to renewable energy support is key for industrial planning. Dickson explained how this can help reduce the short-term costs of the energy transition for governments and society. Dickson also encouraged the Portuguese government to join Germany, France, Italy and Finland in supporting a provision in the Renewable Energy Directive on technology-specific tenders, and to keep priority dispatch for existing renewable energy assets. The Secretary of State committed to supporting the industry in many of the aspects it’s asking for on the Clean Energy Package. WindEurope pledged to support Portugal’s top priority: the strengthening of the interconnection provisions in the package. The Secretary of State said that he’s not planning any wind energy auction for the moment. Dickson explained the advantage of auctions for providing revenue stability to wind energy developers, emphasising how it gives confidence to investors and helps to lower the cost of finance. He also emphasized that auction models – like the UK CfD model – can be revenue neutral. Maintaining Portugal’s leading position in Europe’s energy transition would help stimulate its economy. The Enercon and Senvion manufacturing sites in Portugal have spurred local economic growth. And the plans to deploy a 24 MW floating offshore windfarm in 2018-2019 will help the country to attract new investments. But for that, Portugal needs to be ambitious when it’s drafting its national energy and climate action plan. Committing to new volumes of wind energy, getting in place the right provisions for repowering, and driving the electrification of the transport and heating sector will be key for that.